Imprinted Mini Flags that are mounted on poles or dowels will make a long lasting impression to anyone who sees it. Customize it with your brand or message and use it as a decoration for your desk, banquet tables or displayit in your garden to get your message across. 100% made in USA, these mini flags make wonderful tools in spreading your brand identity or social cause. These are well suited for schools, churches, government organizations and more. 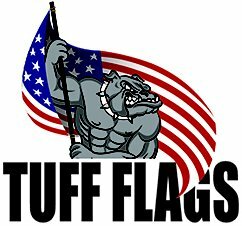 Shop from our collection of Custom Mini Flags and avail the best prices, quick shipping and much more! 100% customer satisfaction guaranteed! Custom Mini Flags are great options to get across your message in a powerful and visually appealing manner. Mini flags also known as stick flags or hand held flags are great options to show pride in a company, to spread your message or to identify with an organization. Handy and easy to carry around, these make wonderful handouts during business events, fund raising events, tradeshows and parades. 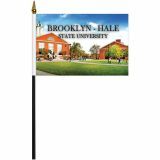 Small enough to be used as a desk top item, custom mini flags will enjoy a high popularity among everyone. Our custom mini flags are 100% made in USA and created with high quality materials.These flags will surely make an item to develop good will and brand recall for businesses. Need help with the design? 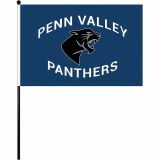 Our team of experts can help you get a perfect custom flag for your needs. 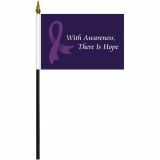 Our superior color matching quality and quality material will make sure that your message on these mini flags will grab the best attention. 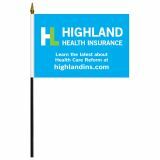 Browse our collection of Custom Mini Flags to shop at the best rates. 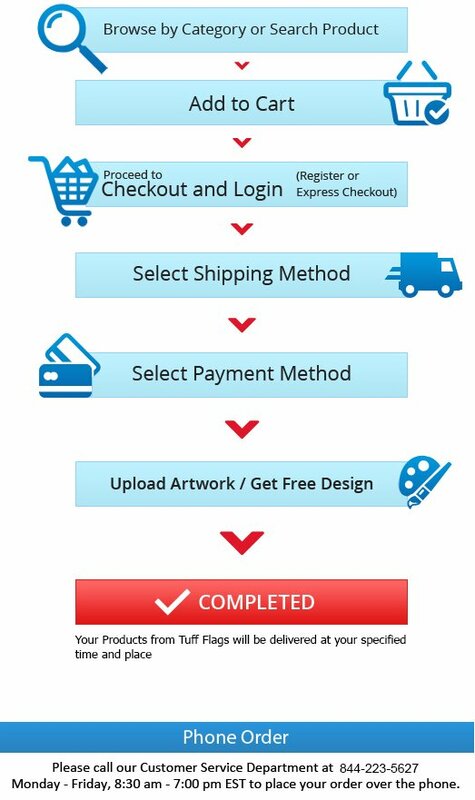 Should you need any tips or shopping assistance, call us at our toll free number (888) 872-3524 or email us at customercare@tuffflags.com and we can assist you.